Blade Craft Barber Academy provides education in the craft of barbering. Our staff is comprised of Blade Masters that bring real world expertise to guide students on their own journey to mastery. With an upscale learning environment dedicated solely to straight razor shaves and barber education, students learn the skills they need to pass the state board exam and succeed in the grooming industry. At the end of the curriculum, students leave with an understanding of the nuances of male styles and male grooming products. Our curriculum is a balance of theory and practical skills. Students learn a wide range of barbering skills from hair cutting and styling, to the art of straight razor shaves. They also learn the finer details of the craft like the importance of sanitation, proper etiquette, and networking to increase client base. 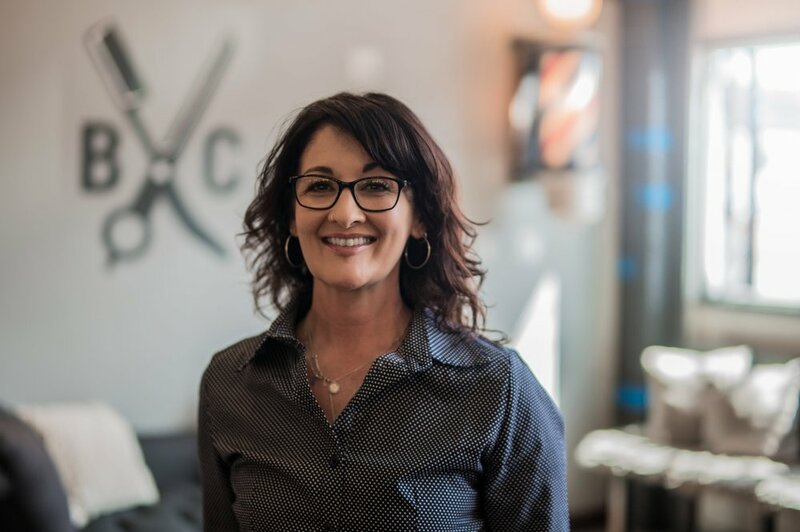 Lilly Benitez, The owner and founder of Blade Craft Barber Academy has mastered her craft of barbering and customer service over the last 10 years in the salon industry. Bilingual in English and Spanish, she is committed to establishing Blade Craft Barber Academy as a staple in the industry. She has been searching the last few years for the right opportunity to target male specific barbering education. After years of research and investigation across the country, Lilly, has decided to build it herself. 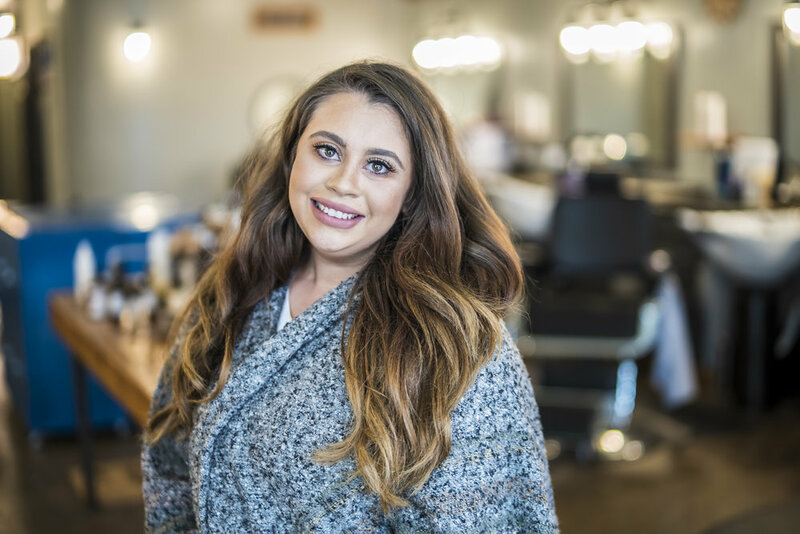 While the future could bring various locations nationally for Lilly’s concept, she focused the start of her business in Dallas, Texas with the dream to create an elite level of barber training and hopes to expand to provide many opportunities outside of Dallas. Barbering and education are Lilly’s passions and she is committed to providing the best of both to her students and community. Located in Deep Ellum, an eccentric neighborhood in Dallas, TX, known for it’s art, music, dining, and community. Easy access to multiple DART rail stations and major highways in the metroplex. Retail space offering male specific products for their grooming needs. We pride ourselves on carrying only professional grade products for skin care, colognes, beard maintenance, and shave products. The BCBA space was designed and constructed by Stash Design using recycled and refurbished materials. From salons and barbershops to playing bass and spinning records, Noe has a passion for personal achievement and bringing a positive atmosphere to everything he does. Noe has 7 years of experience in cosmetology and Barbering and has committed to sharing his knowledge with anyone eager to learn and grow. His favorite part of the day is interacting with apprentices and being around so many people that share his passions. With a passion for men's grooming Nicole has been in the hair industry for 9 years. She is all about setting the standard high for Barbering Education and instilling the proper knowledge in those that seek it. Nicole received her Master Apprenticeship at Blade Craft. With a degree in Fashion Marketing and 3 years in high-end retail, his passion for customer service and higher education makes him a perfect fit for Blade Craft Barber Academy. What he loves most about Blade Craft is the family oriented foundation that flows throughout the campus, from staff and students, to happy customers. Rhonda is a Former Master Apprentice that now works for Blade Craft. She commutes from Corsicana to dedicate her time and knowledge with our Apprentices. When you are around her, you'll notice she always has a friendly smile and is willing to help any and everyone. Brittany is a former Blade AND Master Apprentice that has moved from Paris, TX. Being a Blade Educator, Brittany has a passion for men's tailored haircuts and attention to detail. She always has a smile on her face, and adores her dog Maci. Brittany assists in daily the daily operations of Blade Craft. She’s been in the beauty industry 12 years, with retail management, as well as a background in specializing and training on eyebrow waxing and cosmetics.